Oriental rugs can add beauty to any home and are made to last a lifetime. However, these rugs require special care to look their best. They have to be cleaned regularly and protected against damage. To keep your rug free from dust and dirt, aim to vacuum it at least once a week. 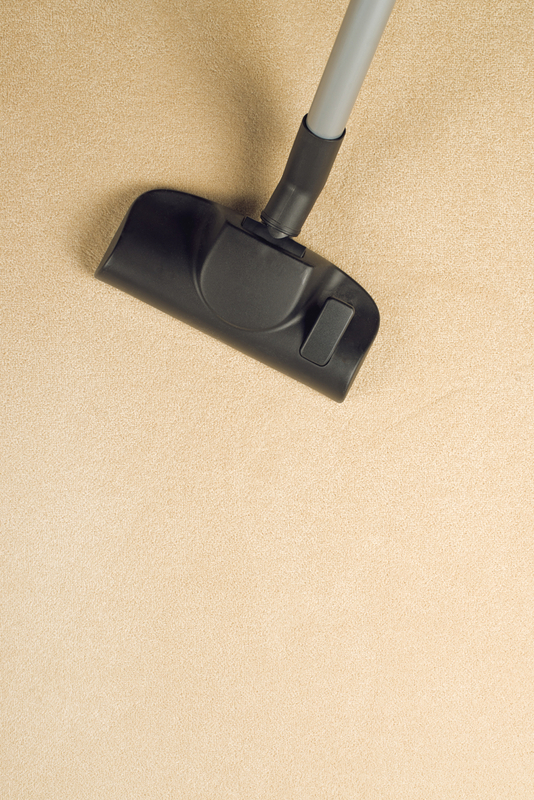 It’s best to use a light canister vacuum, as industrial vacuums tend to ruin the rug’s fibers. When vacuuming your rug, leave the fringes alone because they are fragile and can break away. If you spill juice or another liquid on your rug, remember to clean it up right away. Gently pat the wet area with a dry cloth and then clean it with water. You shouldn’t use bleach or other household cleaning products to clean the stain because they can ruin the fibers. If your Oriental rug is looking a little dull, try wiping it down with a cloth that has been soaked in cold water. This simple rug cleaning tip will get rid of dust and help your rug look fresh and beautiful. It’s a good idea to get your Oriental rug cleaned by a professional carpet cleaning service every three to five years. An experienced rug cleaner will use high-quality equipment and products to remove dirt and dust from your rug, helping it look nice again. Rotating an Oriental rug every one to two months is crucial, especially if it’s in a high traffic area in your home. This will help distribute the wear and tear on your rug more evenly. If you require professional rug cleaning, contact Yaeger Rug & Furniture Cleaners at (585) 671-7390. The carpet cleaning experts have served the area for more than 60 years and customize their cleaning methods to their clients’ needs. Visit the website for more information.